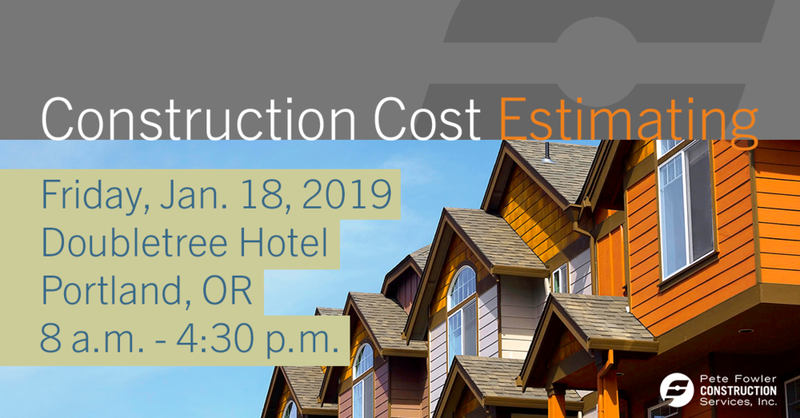 Presented by HalfMoon Education, Inc., and Pete Fowler Construction Services, Inc.
Join us on Friday, Jan. 18, 2019, in Portland for our Construction Cost Estimating Seminar for architects, contractors and engineers. The seminar will guide participants through Understanding & Evaluating Construction Cost Estimates and Budgeting & Estimating for Construction, Maintenance, Repairs & Claims. Understand the principles and tools of estimating. Explore the process of estimating. Budget and estimate for construction, maintenance, repairs and claims. Examine different estimate levels, including order of magnitude, conceptual, preliminary, detailed and bid/construction. Consider case studies and examine real world examples of construction cost estimates. Pete Fowler is a construction consultant, professional cost estimator, and President of Pete Fowler Construction Services, Inc. (PFCS). Pete received a B.S. in Construction Management from CSU, Chico. He has held certifications from AAMA, ASPE, ICBO, and others. Mr. Fowler has published articles in national magazines and has been invited to speak by the most important groups in the building industry (AAMA, APRA, ASPE, ASTM, BETEC, CAI, ICC, NIBS, RCI, etc.). Pete has experience with successful expert witness testimony, including in Federal Court. 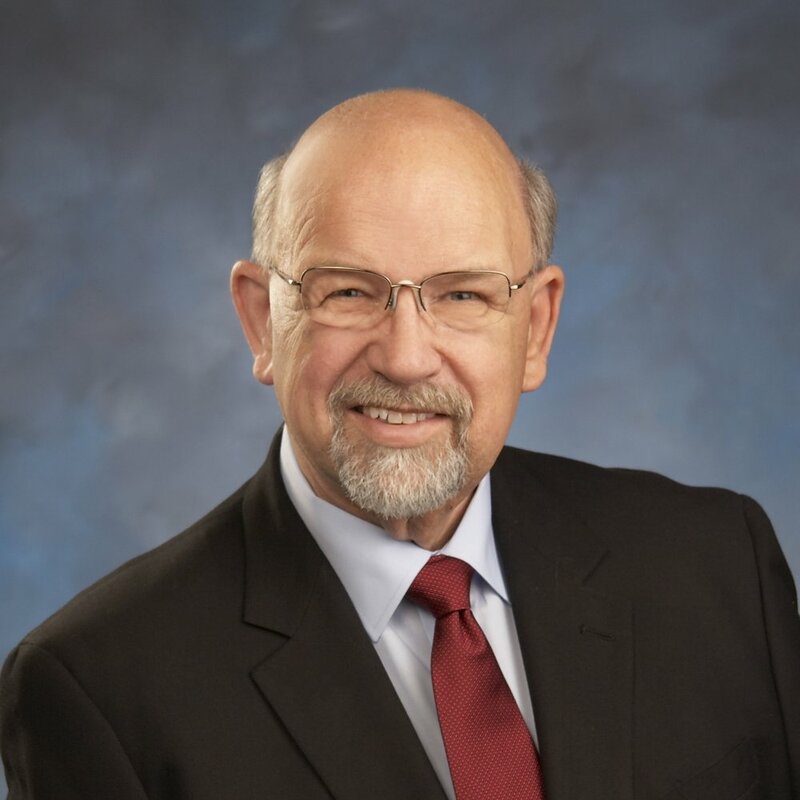 Ron Svarc's experience dates back more than four decades and incorporates knowledge gleaned from education and high-profile, industry-specific roles. With a B.S. in mathematics and physics from UC Riverside and a MBA from the University of Phoenix, Mr. Svarc combined his formal education with years of real-world application. Svarc has also been a member of many industry associations, including as a past president of the American Society of Professional Estimators (ASPE). Mr. Svarc was ASPE’s 2009 National Estimator of the Year. This seminar is open to the public and offers 6.5 HSW continuing education hours to architects and 6.5 PDHs to professional engineers in all states. This seminar also offers 6.5 continuing education hours to Oregon commercial contractors. Educators and courses are not subject to pre-approval in Oregon.